Three Colours: Blue tells the story of a woman coping with the tragic loss of her husband (a rich and famous composer) and her daughter in a terrible car accident that takes place on a remote stretch of country road. After emerging from a comma and learning the news of their deaths she first attempts, and fails, to commit suicide before embarking on a journey to erase all remnants of her previous life: selling the family house, destroying her husbands remaining music, cutting all personal ties... even giving up her married name in an effort to completely neutralize her emotional state. 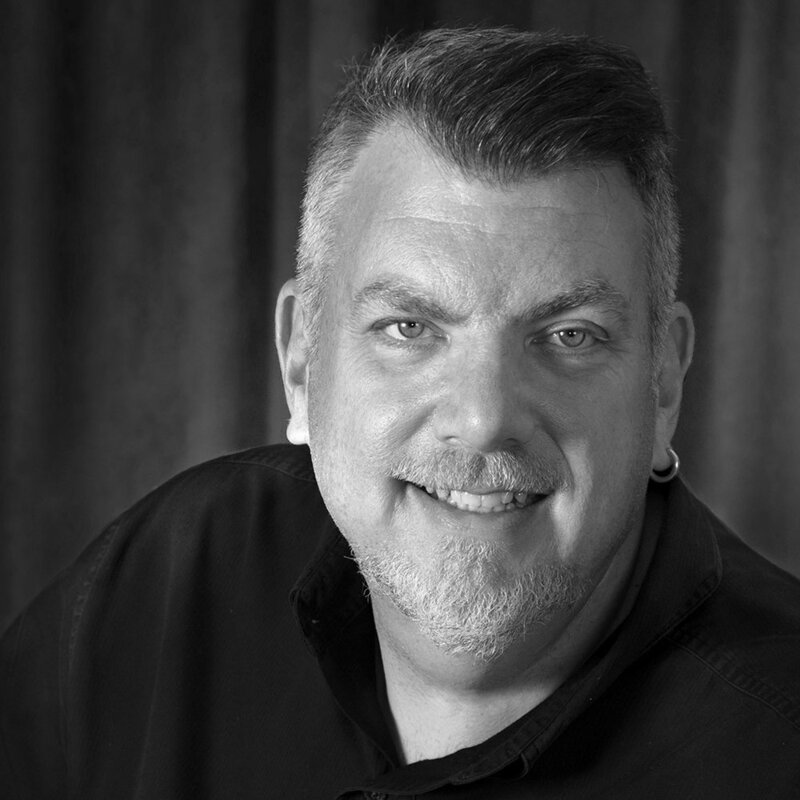 In spite of her efforts, however, human feelings and personal connections insinuate themselves back into her life. To me, watching Three Colours: Blue was like witnessing an intense running dialogue between three subjects, namely the film's director Krzysztof Kieślowski, his cinematographer, Sławomir Idziak, and the ubiquitous visage of Julie, the film's main character played by Juilette Binoche. Indeed the camera's attention seldom strays from Binoche's face, the frame being almost pinned to her nuanced expressions, even when tracking her swimming through a deep blue pool in which she is often shown retreating for solace. Of course it's a testament to the actresses' skills and charisma that she can hold the audience's attention given how little the character apparently gives away. Yet the intensity, the grief, the rage, are all there just under the surface and the film is worth re-visiting for her performance alone. It's like her face is literally an emotional canvas on which the collaborators could play out visual ideas. Lights, shadows, reflections.. all slowly sweep across her features to highlight her changing states of mind. 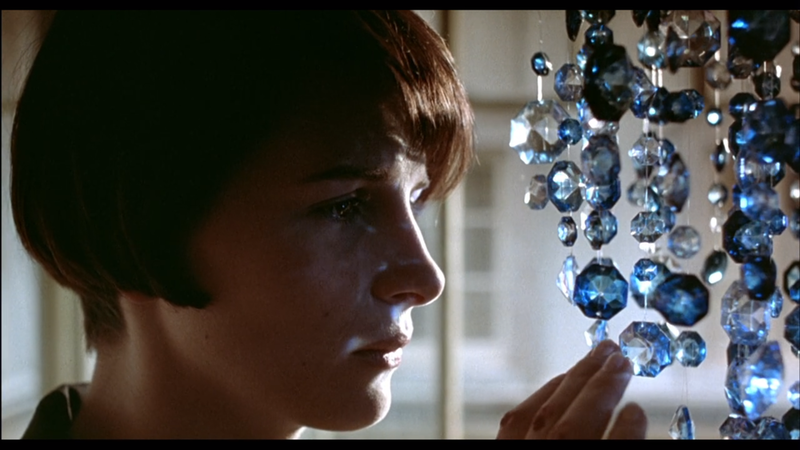 In spite of its unquestionably delicate beauty, Three Colours:Blue is not an easy film to break down in terms of its cinematography. It is an extremely poetic film aesthetically, rich with symbolism (it's been accused of being a little heavy handedly so), but the visual themes often seem contradictory and open to a wide degree of interpretation. Even the film's central motif - the various appearances of the colour blue - seem to present conflicts. Ostensibly it is based around of the theme of 'liberty', as represented by the colour blue in the French flag - albeit an 'emotional' interpretation of liberty. Yet the actual connection to blue is almost dangerous and sinister, and mostly associated with the painful memories that haunt Julie throughout the film. The swathes of blue wash that accompany the symphonic refrains which periodically break through her inertial state are painful and obtrusive to her character. Yet in other instances, such as the shots of her child's blue chandelier, or her isolated retreats into the swimming pool, blue seems to represent calm and emotional escape. I wouldn't, however, be quick to dismiss the many visual ideas simply as ambling pretty motifs. There is clearly intent behind the carefully lit shots, many of which feature the mundane details of Julie's observations as she attempts to numb the pain and obliterate all vestige of her former life. 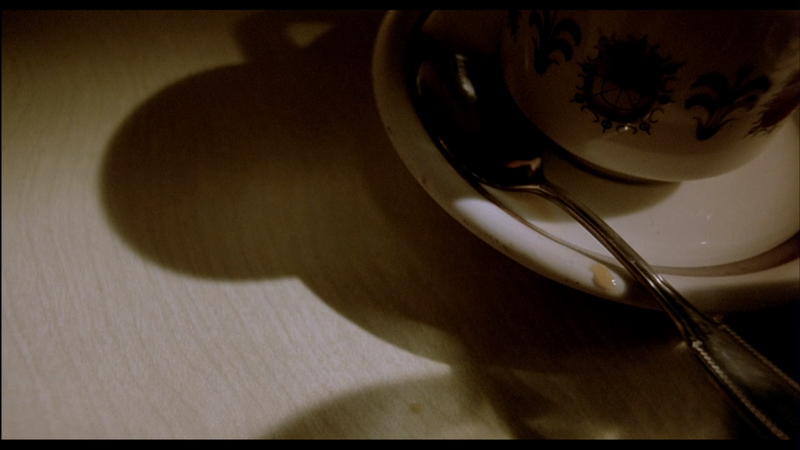 In one such shot she sits in a cafe, and, after ordering her 'usual' ice cream and coffee, we see an angle of the saucer and cup, caught in the soft sunlight. Slowly the shadows change - its unclear if its a shift in the time of day, or a slow movement throughout the room, or simply a representation of psychological state. In any case we have a sense that a significant portion of time past, we seem to join her caught up in her timeless emptiness... Well, at least that's my interpretation. Unfortunately, I don't speak Polish, so I was reliant on the few translated interviews with Idziak for clues about his process and intentions with the shooting style. It's certainly apparent that he is a careful planner, and many of the visual ideas would have been discussed at length before shooting. Evidently, its quite typical in Polish productions for the director and cinematographer to work in very close collaboration, and many of the shots and ideas would have been extensively discussed. But while he talks about having a clear idea of what you are trying to achieve before going in to the shooting, both director and cinematographer also described the creation of the film as a process of discovery as much as a fixed idea; like a conversation unfolding. One example of this evolving process was the effect of the blue wash that engulfs Julie. Apparently it was simply a happy technical accident. Idziak had had something else in mind but it wasn't working. The director took the effect and repeated it throughout the film, and decided later to combine it with the music as it intrudes on Julie's thoughts. Although he would later be nominated for an Academy Award for Ridley Scott's Black Hawk Down, Sławomir Idziak is probably best known for his work with Kieślowski, with whom he had previously worked on The Double Life of Véronique. The film also extensively utilizes other techniques the cinematographer is drawn to. Clearly something of a magpie, he never wastes an opportunity to capture the light refracting through a transparent object or bouncing off shiny surfaces an extreme closeup. One of my favorite such shots is found in the early stages of the film where Julie opens her eyes and all we see is the reflection in her pupil of a doctor telling her husband and child have been killed in the car crash. If the 'eyes are the mirror of the soul' then we are transported right into her deepest consciousness. Three Colours: Blue remains a remarkable film visually, and while some could argue that its self-conscious stylishness dates it somewhat, or that its employment of color to tell the story seems obvious in retrospective, I think there is plenty of depth and intent behind every shot, and that it remains quite unique as a pure visual exploration of mood and emotion as told through the use of color.